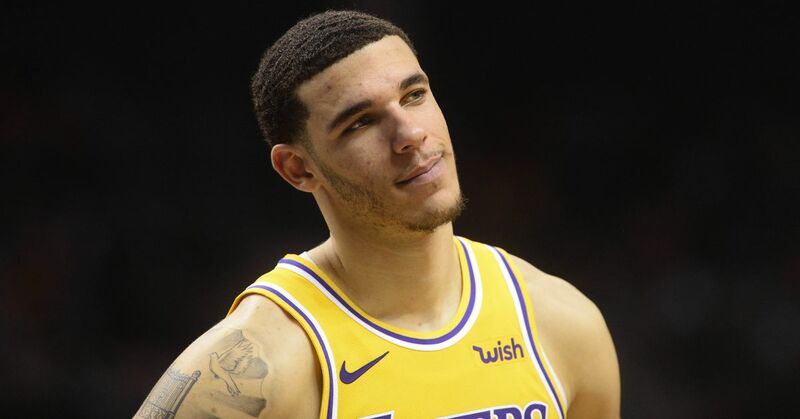 Kobe Bryant told AS.com (h/t Kurt Helin of NBC Sports) that he believes the Los Angeles Lakers should be willing to trade their young three-man core of point guard Lonzo Ball, wing Brandon Ingram and forward Kyle Kuzma for New Orleans Pelicans big man Anthony Davis. The rumors connecting Davis to the Lakers have been endless even after the Feb. 7 trade deadline passed. HoopsHype lists a good amount of them here, a wave that started when the 26-year-old formally requested a trade from the Pelicans. Shams Charania of The Athletic and Stadium wrote on March 6 that the Lakers made several aggressive offers to New Orleans involving the aforementioned trio plus Josh Hart. However, Charania also mentioned the Pels "had no intent to trade Davis before the offseason, however, especially not to the Lakers, league sources said." "From Jeanie on down, there is a growing belief that rival teams like New Orleans have gone to great lengths to do the kind of subversive damage that is nearly impossible to prove. Johnson himself has said that he doesn’t believe the Pelicans negotiated in good faith, and it certainly was unique to see trade packages with remarkable specificity being reported throughout the process." Those reports don't inspire confidence that a Davis-Lakers deal could get done. However, Chris Haynes of Yahoo Sports spoke with Alex Kennedy on the HoopsHype podcast and said he believed the Lakers would be Davis' destination next season, noting that Los Angeles had "the best package" to offer New Orleans. Regardless of this saga's outcome, this summer will likely be the most dramatic in the NBA's history since 2010, the year of "The Decision." 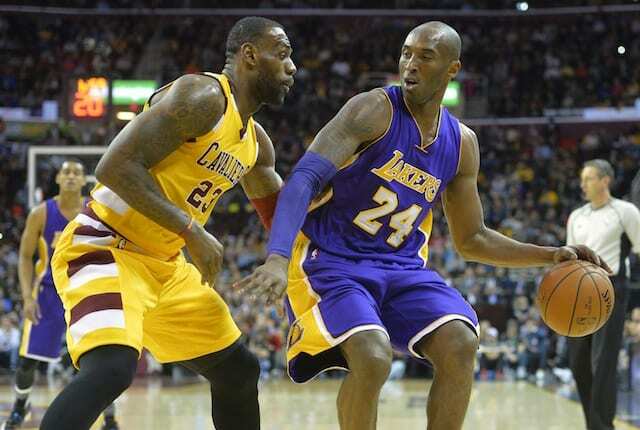 If the Davis-LeBron James pairing does occur, it will be the most powerful basketball duo in Los Angeles since Bryant and Shaquille O'Neal led the Lakers to four Western Conference title and three NBA championships. Bryant knows about the power of a two-man crew leading a team to victory, having done so with O'Neal three times and Pau Gasol twice. Therefore, his stance makes sense. The question is whether it comes to fruition.